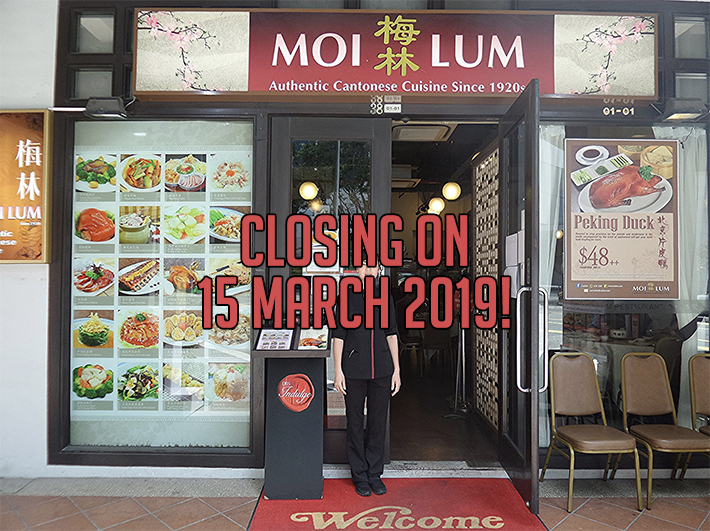 They say that old is gold and that cannot be any more true with restaurants such as Roland Seafood—the birthplace of chilli crab—, Guan Hoe Soon and Shashlik Restaurant in Singapore have distinguished themselves as some of the most iconic restaurants in the country. They’ve withstood the test of time, some having been around for almost a century—which says a lot about their cooking—and some going down as legends in Singapore’s culinary history. 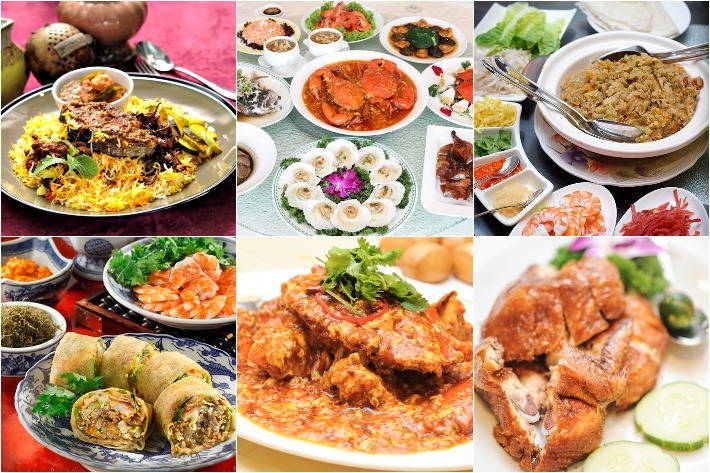 For a blast to the oh-so-delicious past, here is our list of 14 heritage restaurants in Singapore you need to visit before they’re gone forever. Renowned for serving some of the best Chinese food around, Si Chuan Dou Hua Restaurant constantly impresses with their stellar array of dishes that—while remarkable in both taste and presentation—, never wanders too far away from its cultural roots. Specialising in both Cantonese and Sichuan cooking, the restaurant employs chefs native to each respective city, ensuring that their food is kept authentic. The ideology behind Cantonese cooking is fairly simple—ingredients have to be at their peak of freshness and the flavours of dishes should be well-balanced and not greasy. In addition, flavour components such as spices and aromatics are typically used in moderation such that it supports rather than overwhelms. 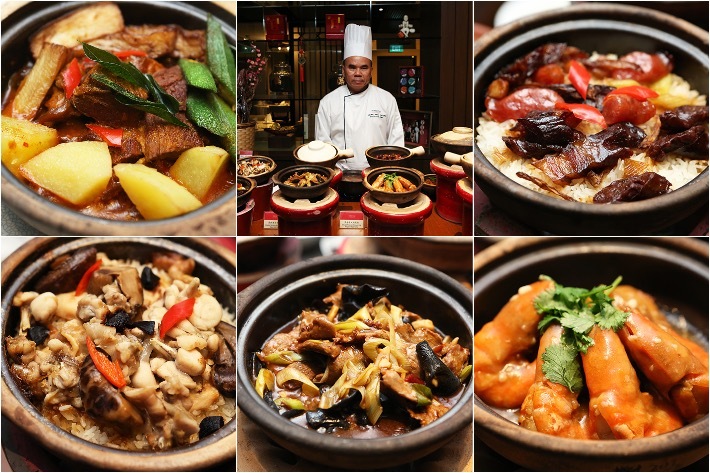 Inspired by the flavours and cooking methods of Hong Kong, Si Chuan Dou Hua Restaurant at PARKROYAL on Kitchener Road is proud to unveil 19 different claypot delights as part of ‘Secrets Of A Claypot’, a menu that masterfully demonstrates the age-old method of Cantonese claypot cooking. Overseen by Executive Chef Leung Wing Chung, every dish is elegantly presented and executed with finesse and expert technique, but at the heart of it, it still remains a humble claypot of food that boasts deep and pronounced flavour. Available from now until 31 December 2018, available at S$28++, indulge in the smoky, flavourful likes of their esteemed Claypot Rice with Assorted Waxed Meat, aromatic Braised Beef Tendon with Curry Sauce, delicately prepared Double-boiled Fish Soup with Matsutake and so much more! Our readers can quote ‘ladyironchef’ to enjoy every second clay pot at just S$8.80! Since it first opened back in 1996, Si Chuan Dou Hua at PARKROYAL on Kitchener has been a haven for Sichuan and Cantonese fare, with a slightly heavier emphasis on Cantonese cooking. What diners can expect is a smorgasbord of dishes that are delicate yet boldly flavoured. New to their offerings are 18 sensational dishes crafted by Executive Cantonese Chef Leung Wing Chung. Stemming from a long culinary career, allow your palates to be elevated as Chef Leung takes you on an edible trip with his interpretations of traditional Jiangnan cuisine in this new promotional a la carte menu. We particularly love their Claypot Rice with Assorted Waxed Meat as well as their immensely comforting Braised Fish Maw, Abalone, Sea Cucumber and Conpoy in Brown Broth. Did we mention? From now until 30 June 2018, all of the 18 new dishes cost just S$18++, and that’s not all—our readers can also quote ‘ladyironchef’ to enjoy an additional 20% off a la carte orders from the Flavours of Jiangnan Menu. Menu is available daily for dinner only. 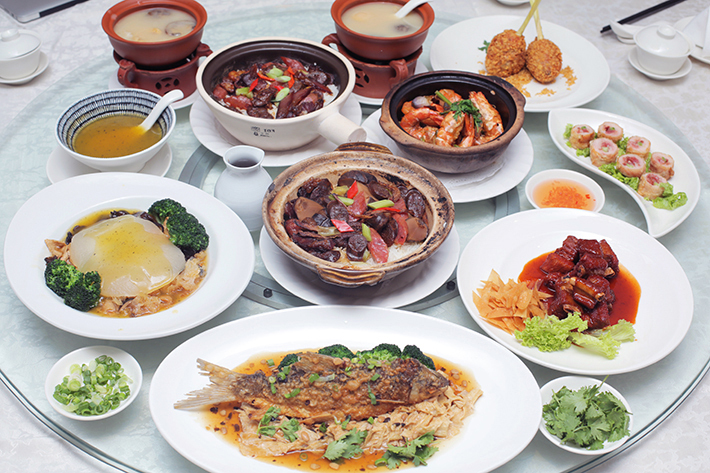 For Sichuan and Cantonese classics executed with finesse, Si Chuan Dou Hua at PARKROYAL on Kitchener Road is one place that warrants a visit.